How do you make a movie about an art collective that even the most prolific critics struggle to describe? That’s the latest challenge for award-winning documentary filmmaker Jilann Spitzmiller ’89, who will speak at the Hopkins Center for the Arts on Sunday, August 5, after a special screening of her new project, Meow Wolf: Origin Story. The film, produced by Hanover native Alexandra Renzo, traces the journey of an eclectic group of creators that began their collective in a basement and have now attained international acclaim and the financial backing of Game of Thrones creator George R. R. Martin. Their massive new immersive Santa Fe art complex straddles the line between amusement park and art exhibit, and similar installations are in the works in Denver and Las Vegas. The collective’s success, however, has challenged its scrappy ethos – a conflict Spitzmiller explores in her film. 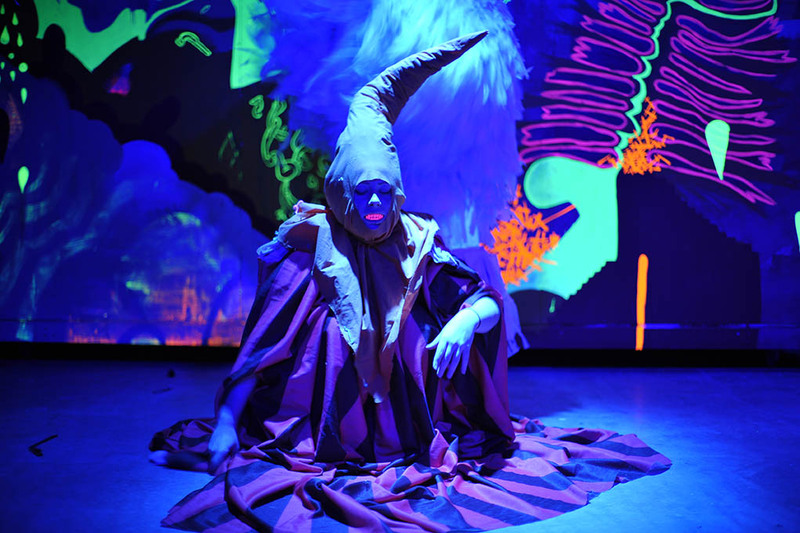 A still from Meow Wolf: Origin Story highlights the eccentric nature of the art collective. Her previous works, which include Shakespeare Behind Bars, Still Dreaming, and Homeland, have received extensive recognition, including a Grand Jury Prize for Shakespeare at the Sundance Film Festival in 2005. Despite this success, filmmaking wasn’t always the plan for Spitzmiller — in fact, before Dartmouth she’d never even considered it. Spitzmiller didn’t just fall in love with film at Dartmouth — it was also where she met her husband and creative partner, Hank Rogerson ’89, and where they embarked on their first shared project. 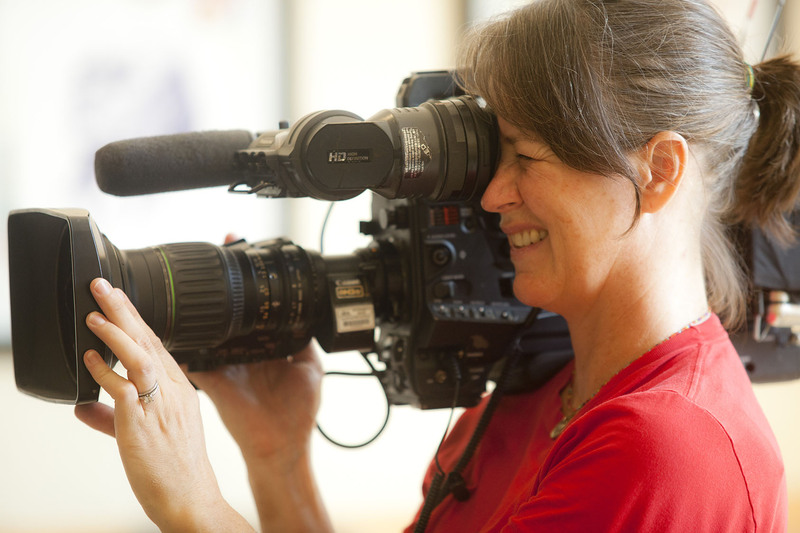 After leaving Dartmouth, Spitzmiller started her documentary career based on a connection made while volunteering on a shoot at the College, and eventually worked her way up to creating her own films. Aspiring filmmakers, take note – Spitzmiller’s path was paved with years of dedicated effort. Eager to hear more from Spitzmiller? Tickets are still available for her August 5 screening of Meow Wolf, which will be followed by a discussion with the filmmakers.